Nothing says "Happy Mother's Day" like hip-hop. Tupac. 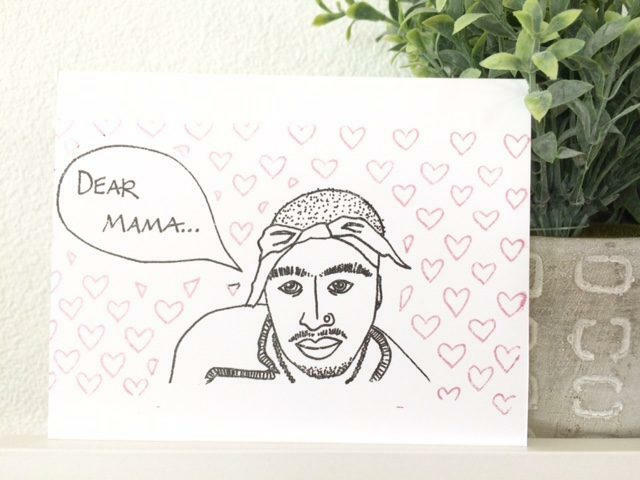 Dear mama. Blank inside.